The programming, game design, art, marketing, and even a lot of the music in these games are a solo effort, hence "overly ambitious". Majic Jungle is the work of Dave Frampton. I've been making games for over 15 years now, 11 years full time. Over the years my games have become more and more complex, with the success of each of my major releases funding the development of the next. The early days of the iOS App Store jump started my indie game development career, with Chopper and Chopper 2 being huge hits. The Blockheads was another massive success, with over 20 million downloads to date. I'm based in the Hawkes Bay, New Zealand. I love working mostly alone, having full control over my vision, knowing exactly what everything does, and never having to make excuses to take the morning off and go surfing. Things can take a little longer as a result, especially as I always create my own custom game engines. I do seek help where I need it. Milla works for Majic Jungle as the community manager, focussed on The Blockheads support and forums. Currently I'm working on Sapiens. It will be releasing for PC some time in the next year or two, and it's going to be something special. You can send Dave an email: developer@majicjungle.com. Evolve your primitive hunter gatherers through thousands of years of technological advancement. Feed, protect and grow your tribe, build towns and industry, and advance through the ages in this first person civilization builder for PC. Play with your friends in co-operative or competitive multiplayer, all on a procedurally generated planet larger than Earth. 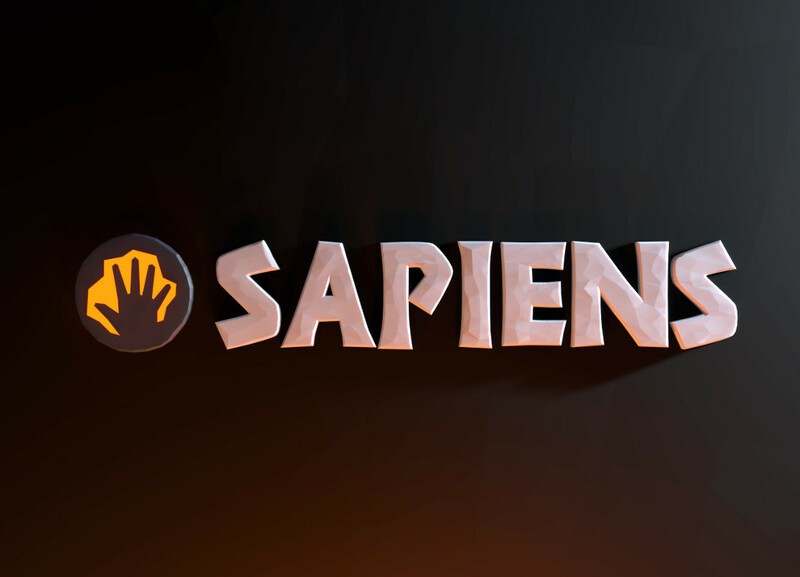 Sapiens is currently in development. Play alone, or with friends over online multiplayer. Easily join online worlds or create your own multiplayer servers right from within the game. 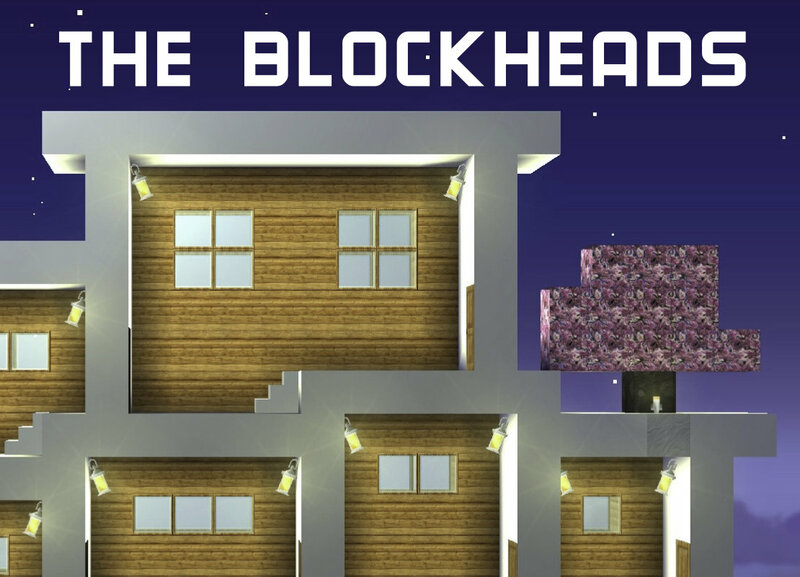 The Blockheads was first released in 2013, and recieved its most recent major update in 2018.